The 2019 Council is Currently Accepting Applications! We are Cornell Class Councils. 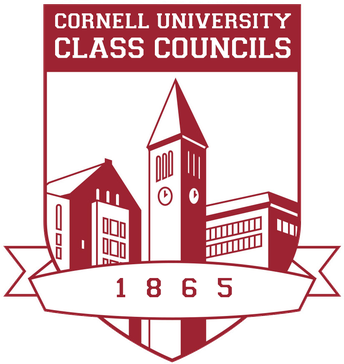 Class Councils is a student government organization that fosters a sense of unity and pride within each of Cornell University’s undergraduate classes. 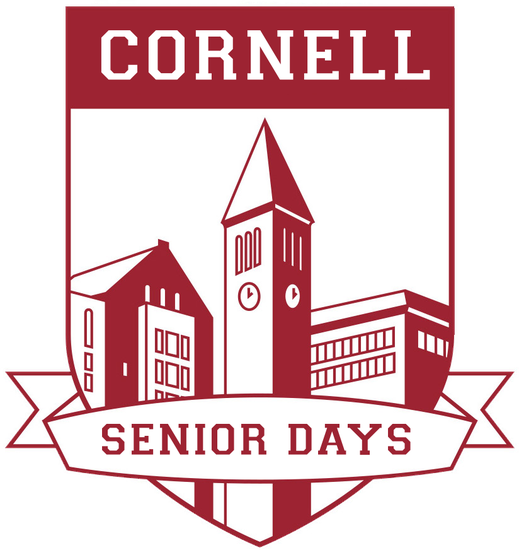 As the oldest student organization on campus, we have been working since 1868 to enrich the student experience at Cornell and preserve our University's rich traditions. Applications are now live to join the Class of 2019 Council. Please click the following link for access to the online application. Submit your application no later than September 16th. We will reach out to you by September 23rd if you are selected for our final round of recruitment. Feel free to reach out to the Senior Vice President of Internal Affairs, Dana Horowitz, and dgh78@cornell.edu with any questions. We look forward to reviewing your application materials! 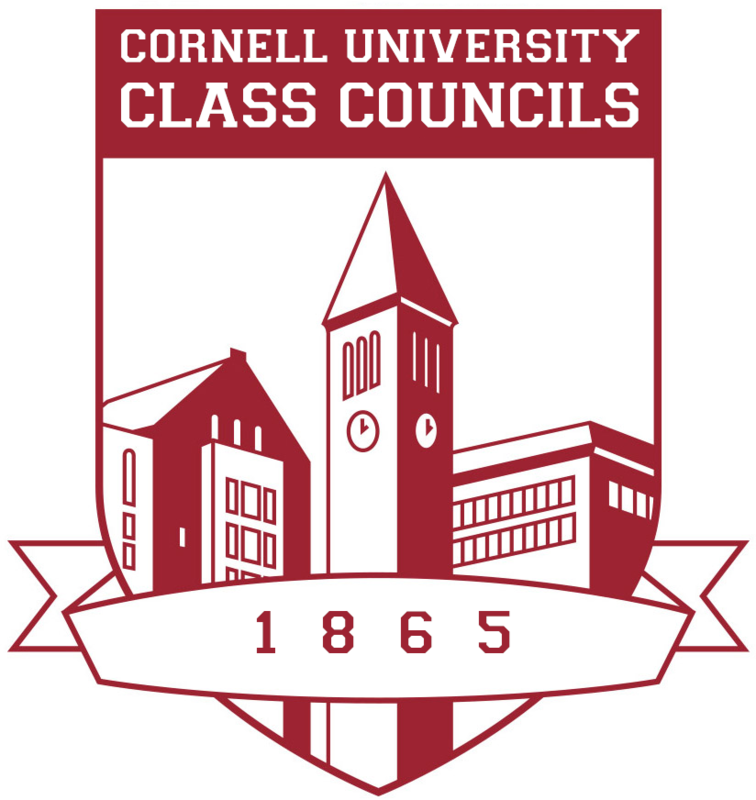 Learn more about Cornell Class Councils at our website: https://www.classcouncil.cornell.edu. Join the Senior Days Committee! We meet only once per week (Tuesday or Thursday at 7 PM). YOU MUST BE ABLE TO ATTEND THESE MEETINGS TO BE A MEMBER. INTRODUCING ZINCK’S SENIOR SOCIETY FOR THE CLASS OF 2019! 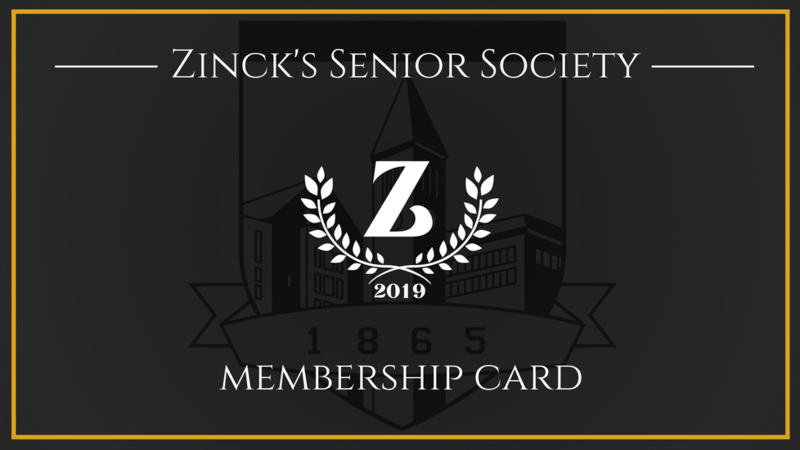 Zinck’s Senior Society is a membership card that provides seniors exclusive deals at Ithaca vendors, fostering community through food, drinks, and entertainment! Any graduating senior (Dec 2018, May 2019, Masters 2019) is eligible for Zinck’s membership! Ticket sales will be announced soon so LIKE the Zinck’s Senior Society 2019 Facebook Page for all the updates and event announcements! Once you get your card, join us for a Zinck’s Senior Society Kickoff! Show your Zinck’s card and get FREE CTB sandwiches, desserts, stickers, and water bottles! For any questions regarding Zinck’s, please contact cornellzincks@gmail.com. 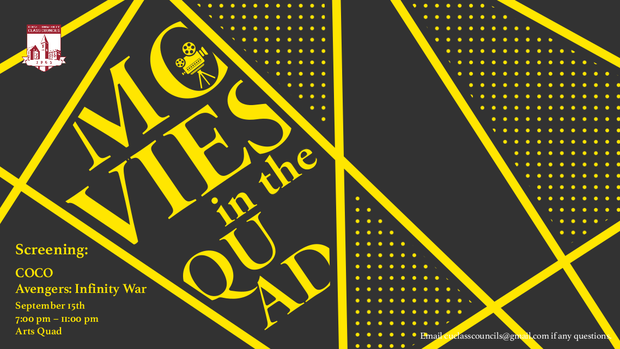 Class Councils is hosting our fifth annual Movies on the Arts Quad event! Join us on Saturday, September 15th from 7-11pm for a screening of Coco and Avengers: Infinity War (Coco will be screened first). We will provide light refreshments! Admission is free and open to the entire Cornell community!